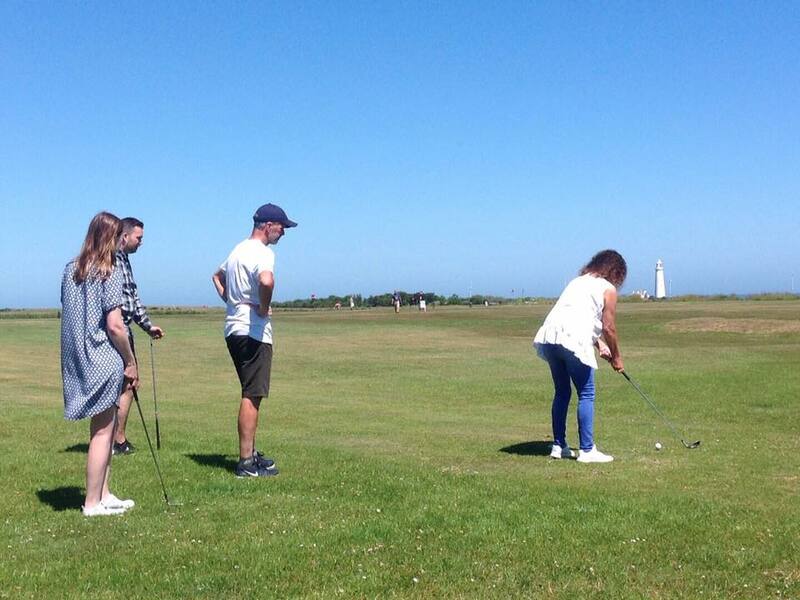 Whitley Bay Mini Golf has a scenic 9 and 18 hole pitch and putt golf course situated on the Links, Whitley Bay. The course is well kept with challenging bunkers and a coastline boarder. Whitley Bay Mini Golf also has a FootGolf course. FootGolf combines the unique setting and ideals of golf, with the skill of football. It is the fastest growing sport in the UK! Why not try it for a team building day, birthday party or simply a way to stay active? We have an interesting 9 hole lay out measuring over 900 yards that is set in a stunning coastal landscape. For all the information and to check out the last tee off time, view our flyer by clicking here. The facilities also have a 5-hole putting green to practice on and refreshments and snacks are available from the clubhouse. There are also toilet facilities attached to the clubhouse. Whitley Bay Mini Golf have a range of club sizes to cater for juniors and adults as well as left handed clubs. They also provide footballs for FootGolf. Scorecards and tees are also provided free of charge. If you wish to make a booking for FootGolf please use this FootGolf Booking Form and return it to sport@northtyneside.gov.uk. For directions on how to get to Whitley Bay Mini Golf & FootGolf please click here. Equipment hire for Mini Golf and FootGolf is available and customers must return all the equipment to the clubhouse once finished. Whitley Bay Mini Golf & FootGolf accepts cash and card for payment. 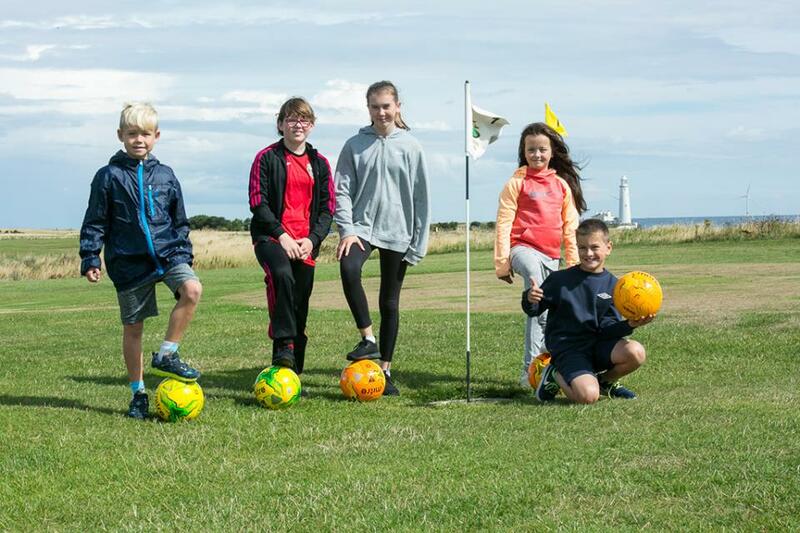 Keep up to date with all the latest information by liking the Whitley Bay Mini Golf & FootGolf page on Facebook. If you need any further information you can contact Whitley Bay Mini Golf & FootGolf on 0191 643 7470. Whitley Bay Mini Golf and FootGolf also welcome reviews on; Google, Facebook & TripAdvisor.